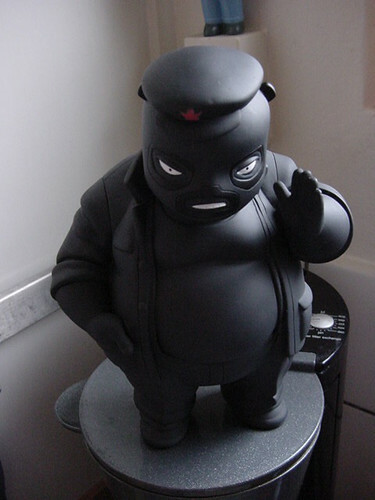 Rotofugi Forums :: View topic - EL PANDA BLACKBEAN QUEST! Post subject: EL PANDA BLACKBEAN QUEST! Post subject: Re: EL PANDA BLACKBEAN QUEST!